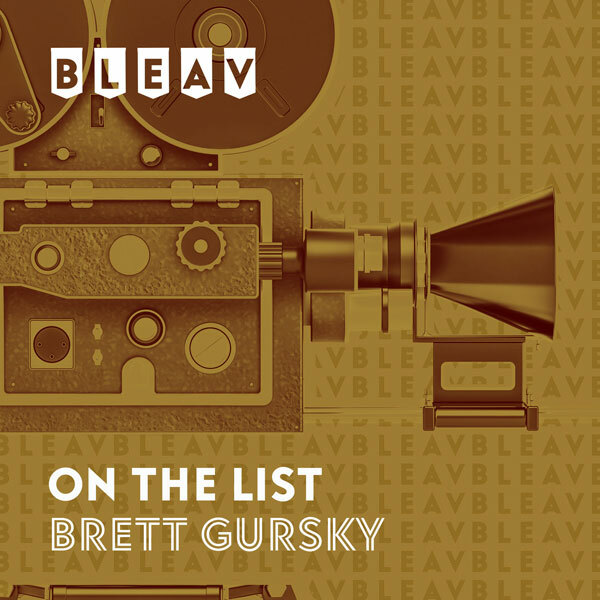 It’s the first episode of our intimate sit-down with some of Hollywood’s well-known actors and rising stars that just so happen to also be close friends with On The List host, Brett Gursky. Today Brett is joined by Ben Savage (Little Monsters, Boy Meets World). Brett sets up the show and once Ben comes on, they talk about the week in pop culture, things Ben likes, and they go over some interesting stories from the timeline of Ben’s acting career.